The Borough of Fenwick, a well-known summer community in Old Saybrook, is named for George Fenwick and his family. Fenwick was an English lawyer who helped settle the Saybrook colony in 1639, and while he only remained there for nine years, his work left a lasting impression on the community that Old Saybrook still recognizes today. 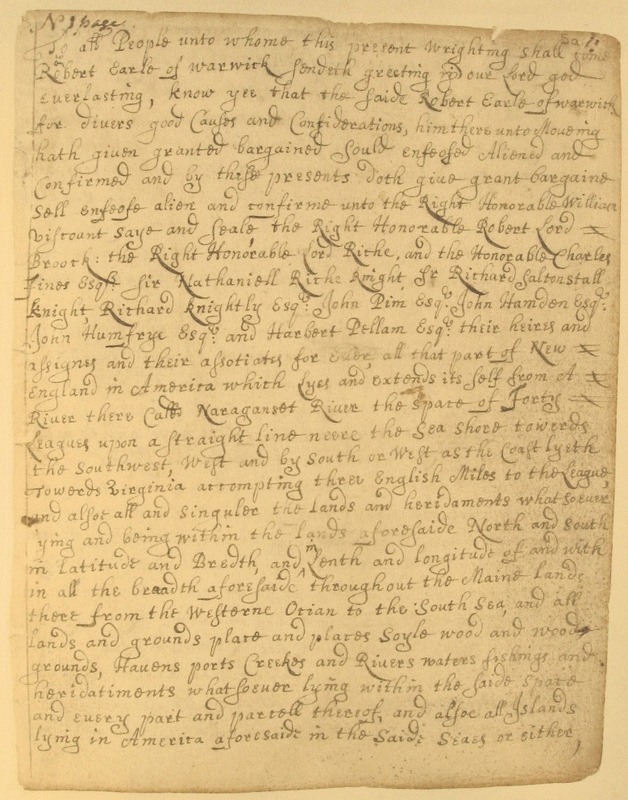 In 1631, the Earl of Warwick signed the Warwick Patent, which was a deed of conveyance granting 11 of his contemporaries land rights in what is now southeastern Connecticut. Included in this group were the Viscount Saye & Sele and Lord Brooke, for whom the Saybrook colony was later named. A year later, four more men became patentees—George Fenwick among them. Around the time of the Saybrook colony’s founding, Englishmen undertook efforts to simultaneously settle the areas around modern-day Hartford and New Haven. The founding of these colonies was a response to early Dutch settlements that threatened to monopolize trade in the area. In recognition of the threat posed by the Dutch, as well as by local Native tribes, the governor of the Saybrook colony, John Winthrop Jr. appointed soldier and engineer Lion Gardiner to build a fort and lay out the town. The fort provided the necessary protection to make the settlement permanent and the Saybrook colony eventually expanded outward to encompass the modern towns of Chester, Deep River, Essex, Lyme, Old Lyme, Westbrook, and Old Saybrook. In 1637, Colonel George Fenwick took over as governor and, seven years later, sold the land to the Connecticut Colony. 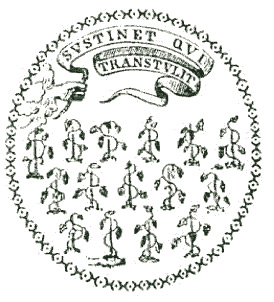 In doing so, Fenwick turned over the seal of the colony, which depicted 15 vines bearing fruit. This symbol eventually became a part of the Connecticut state flag. While at the Saybrook colony, Fenwick was accompanied by his wife, Alice, who was informally known as Lady Fenwick—a title derived from her first marriage to John Boteler, the son of a baron who, in fact, died before officially becoming a baron himself. Lady Fenwick contributed to the success of the colony in numerous ways, including raising a garden containing fruit trees and hunting wild game to contribute to the community’s food supplies. She died in 1648 from complications after childbirth. George Fenwick, now a single father of three children, returned to England shortly after Lady Fenwick’s death. 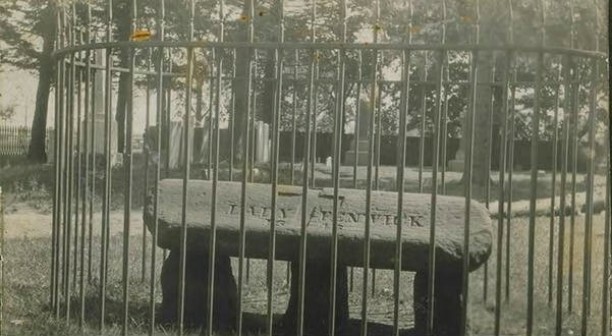 Today, Lady Fenwick’s remains can be found in the Cypress Cemetery on Saybrook Point. In recognition of the Fenwick’s contributions to the formation of Old Saybrook, the Borough of Fenwick is named in their honor. In addition, the Fenwick Historic District, covering approximately 195 acres, is listed on the National Register of Historic Places. It includes 60 buildings in the center of Fenwick and the Fenwick Golf Course.